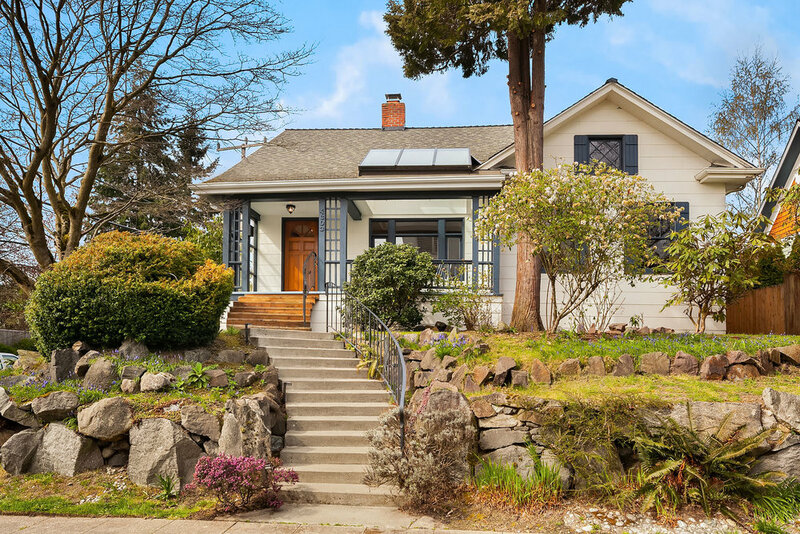 This sunny 1918 Craftsman sits up off the street on a south-facing corner for privacy and light, ready to welcome new beginnings. After 33 years of stewardship by one owner, many important upgrades are done, leaving you a strong platform to play with your dreams. 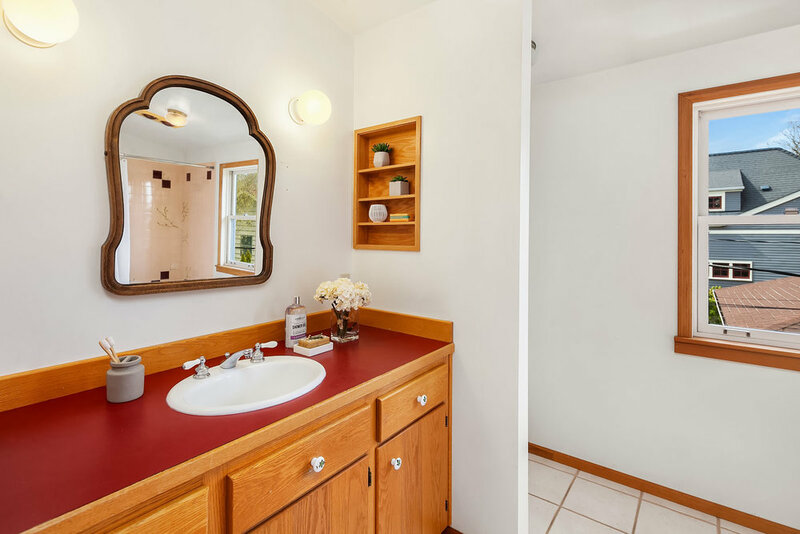 The right spaces are all here, full of good energy, ready for a fresh touch and aching with potential for no-brainer lifestyle enhancements (like an easy master suite and an open kitchen/family room). 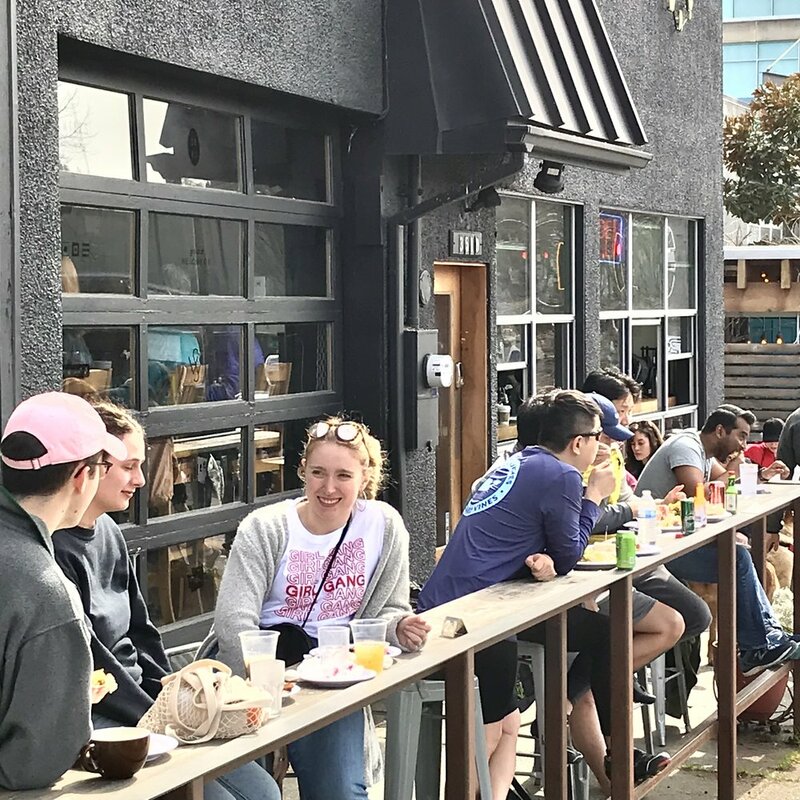 You certainly can’t beat the location, strolling distance from Greenlake and all of Wallingford’s delights. Oh, and there’s that attached garage—you can park the car you won’t be using much, out of the weather. So enjoy walking to dozens of world-class restaurants, the Solstice Parade, summer fireworks, good schools and two lakes. Or just the grocery store. And return home to your own sweet dream factory. 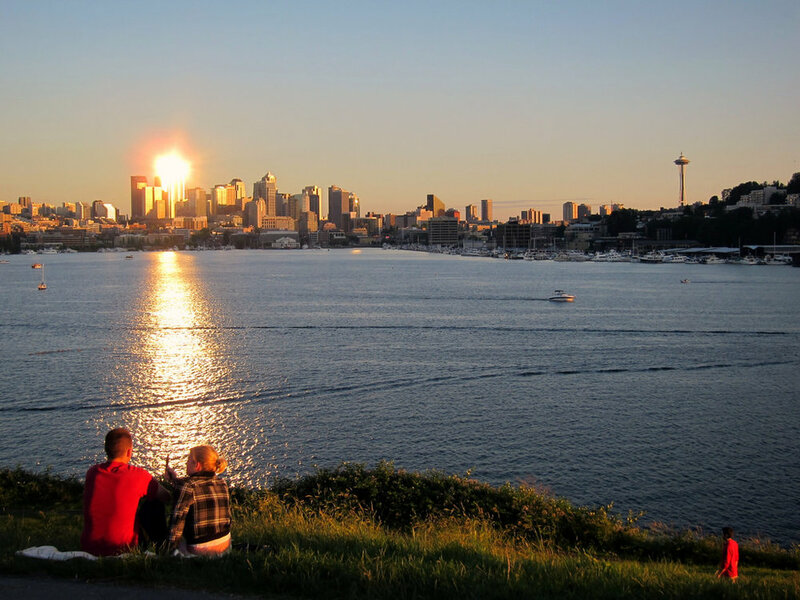 Sneak in a quick a jog around Greenlake or take a picnic to Gasworks Park, the city’s best spot for kite flying, skyline sunsets and holiday fireworks. Ride your bike to work around the lake. Dinner? Get your foodie on at Joule, The Whale Wins, Tilth and dozens of other eateries. Summers, wander down to Lake Union for the Solstice Parade, Seattle’s most colorful and tongue-in-cheek. And when you want to venture further afield, getting anywhere from here is a cinch, with I-5 and 520 minutes away. Even Ballard is just over the hill. 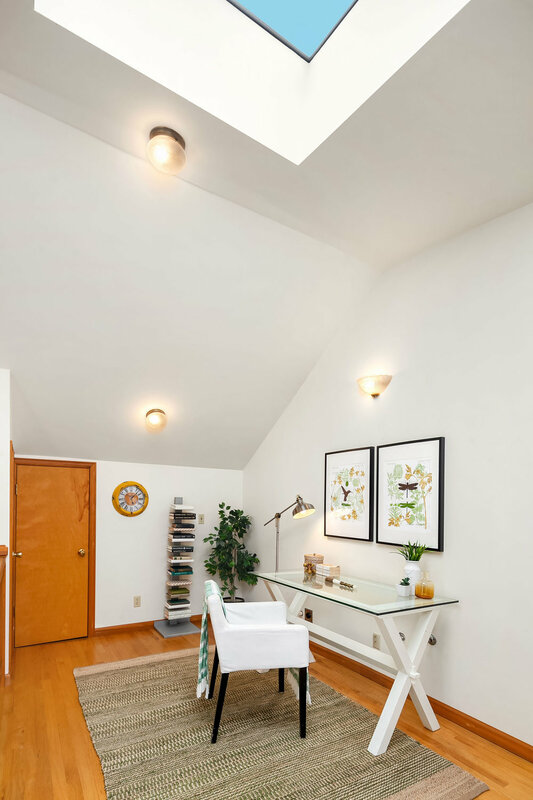 Welcome to Wallingford, a relaxed, established community brimming with Craftsman bungalows and situated at the nexus between Downtown, Fremont, Greenlake and the University of Washington. 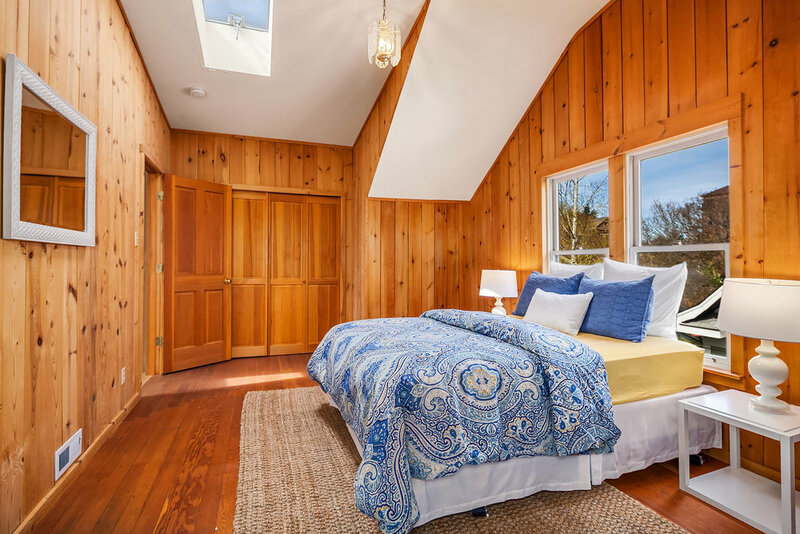 Wednesday, April 3 11:00 a.m. - 1:00 p.m.
Saturday, April 6 1:00 p.m. - 3:00 p.m.
Sunday, April 7 12:00 p.m. - 2:00 p.m.
offers reviewed April 9, 2019 at 9:00 a.m.
*Upgrades & Improvements: It is apparent to the casual observer that there seem to have been major renovations to the electrical and plumbing, a top floor expansion with the addition of skylights, the addition of many double-paned windows, a renovation of the bathrooms and possibly earthquake retrofitting at some point within the past few decades. Having said that, the seller is an estate and has no knowledge of the history of the house or its improvements. 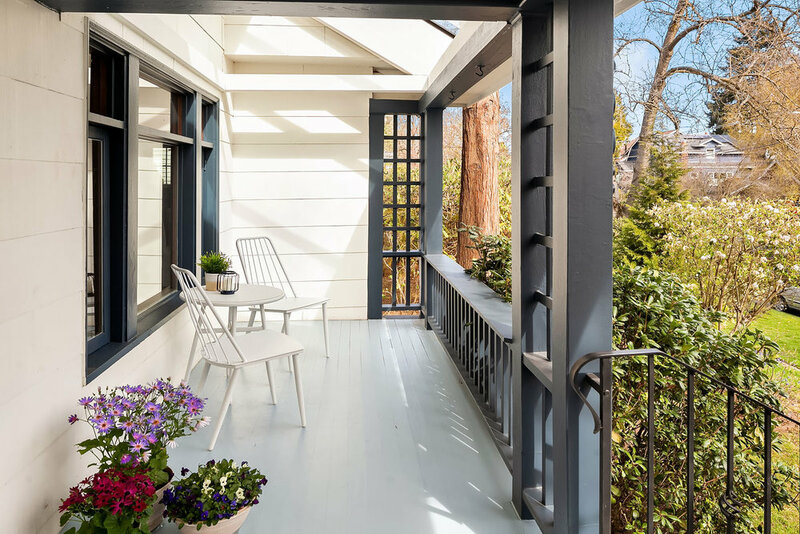 Buyers should rely on their own professional inspections for an assessment of the condition and nature of the home’s features, construction and systems. 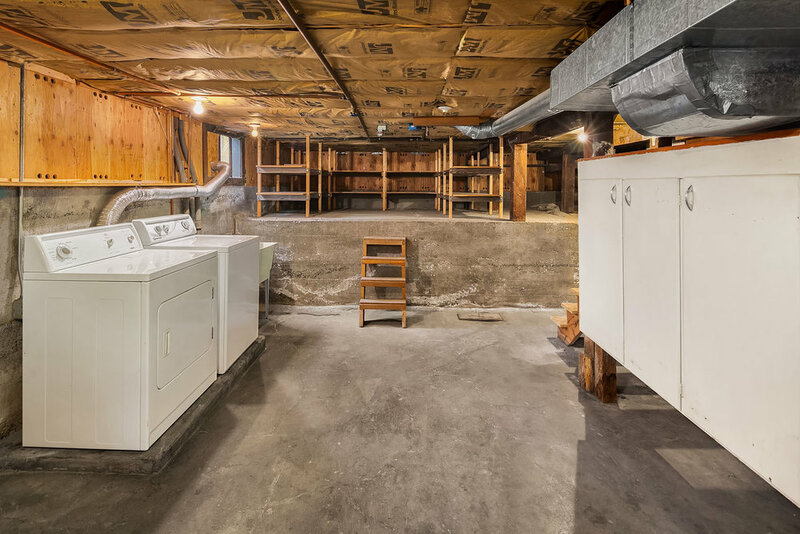 **Interior size listed is per 2019 appraisal measurements. Tax records report 1,630sf finished. 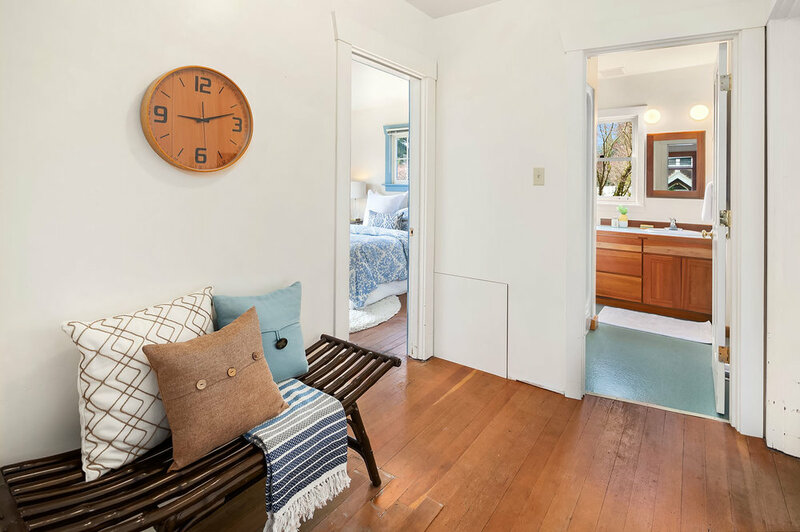 We believe the tax assessor may be unaware of square footage on the second floor that appears to have been added during a past remodel.